This page provides general accreditation information for the courses. Each individual course provides detail accreditation information. These courses are MED2000 courses hosted by CE International. MED2000 is an approved provider by the Alabama State Nurses Association (provider #5-121), which is accredited as an approver of continuing education in nursing by the American Nurses Credentialing Center’s Commission on Accreditation. Nursing professionals in ALL states get credit for courses. MED2000 is an approved provider by the California Board of Nursing (CA BRN#CEP 11697). MED2000 is an approved provider by the Florida Board of Nursing. These courses are MED2000 courses hosted by CE International. 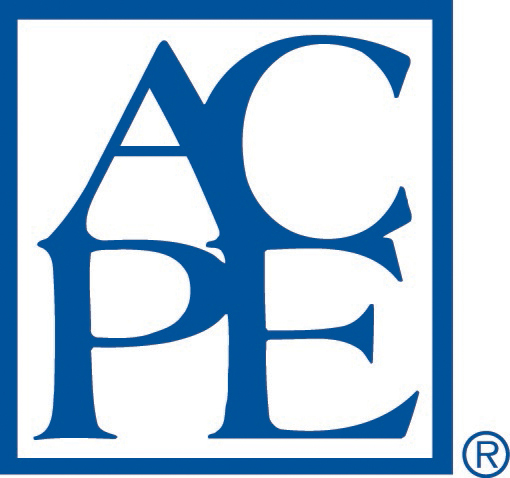 MED2000 is accredited by the Accreditation Council for Pharmacy Education (ACPE) as a provider of continuing pharmacy education. As an accredited provider, MED2000 reports courses to your CPE Monitor profile within 60 days of the date of the course. These courses are MED2000 courses hosted by CE International. 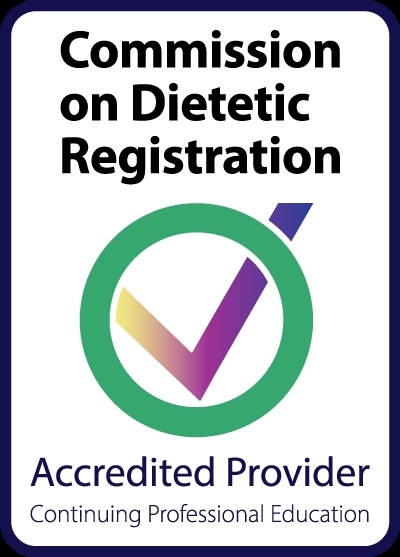 MED2000 is a Continuing Professional Education (CPE) Accredited Provider (ME001) with the Commission on Dietetic Registration (CDR). Illinois Physical Therapy Provider: These courses are sponsored by MED2000 who is an approved provider for continuing education. Texas Board of Physical Therapy Examiners Accredited Provider 2202050TX and meets continuing competence requirements for physical therapist and physical therapist assistant licensure renewal in Texas. These courses will be accepted for credit in the following states for they either accept approvals from other physical therapy state boards/associations, have no CE requirement or do not require courses to be pre-approved: Alabama, Alaska, Colorado, Connecticut, Hawaii, Idaho, Indiana, Iowa, Kentucky, Maine, Massachusetts, Michigan, Missouri, Montana, Nebraska, New Hampshire, North Carolina, North Dakota, Oregon, Rhode Island, South Carolina, South Dakota, Utah, Vermont, Virginia, Washington, Wisconsin, and Wyoming. For states not listed above, please check the accreditation statement associated to each individual course. The Florida Board of Clinical Social Work, Marriage & Family Therapy and Mental Health Counseling has approved MED2000 has a provider of continuing education. Texas: Approved provider by the Texas State Board of Social Workers Examiners (provider #7717). These courses are MED2000 courses hosted by CE International. MED2000 is an approved provider by the American Occupational Therapy Association The assignment of AOTA CEUs does not imply endorsement of specific course content, products, or clinical procedures by AOTA. MED2000 is an approved provider by the FL Board of OT Practice (#133). Neither MED2000 nor CE International have a vested interest, financial or personal relationship with any commercial interest producing, marketing, reselling, or distributing a product or service for any course presented either live or home study.